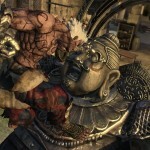 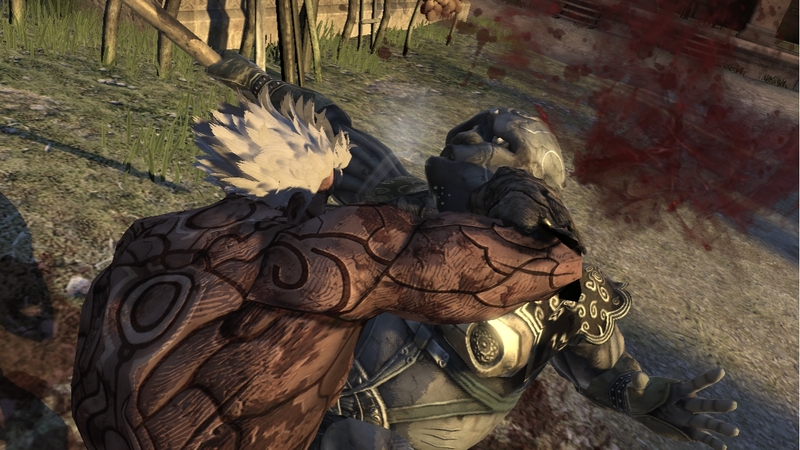 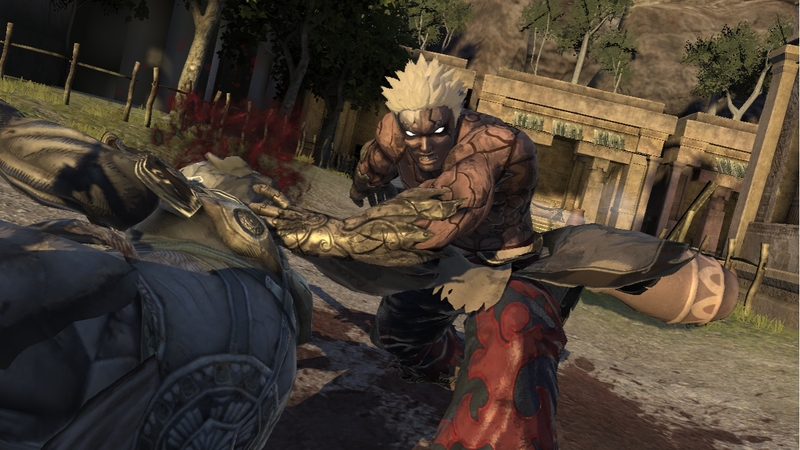 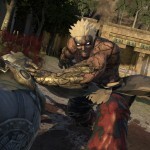 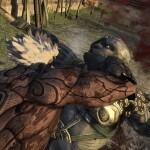 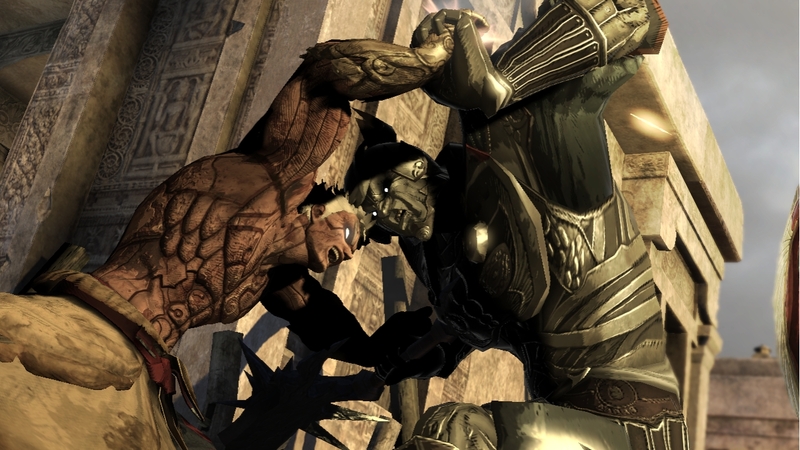 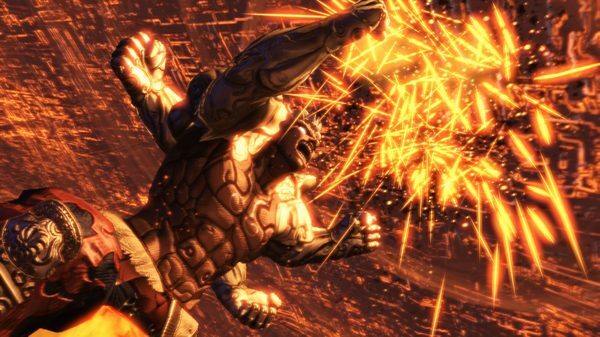 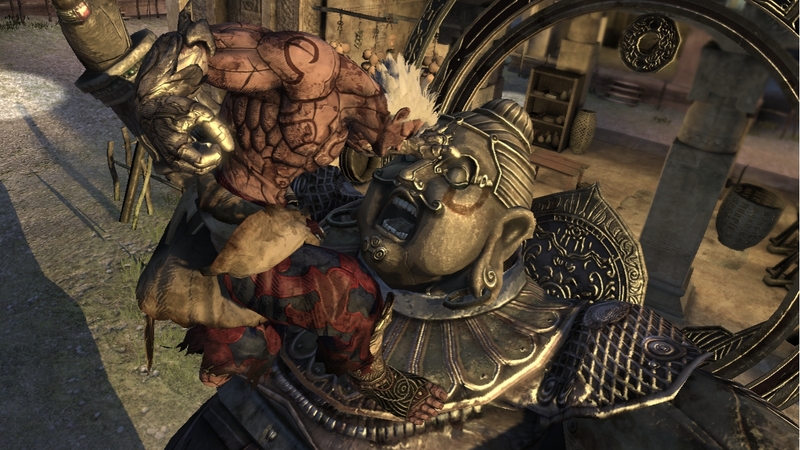 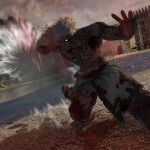 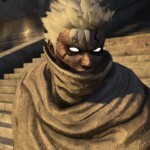 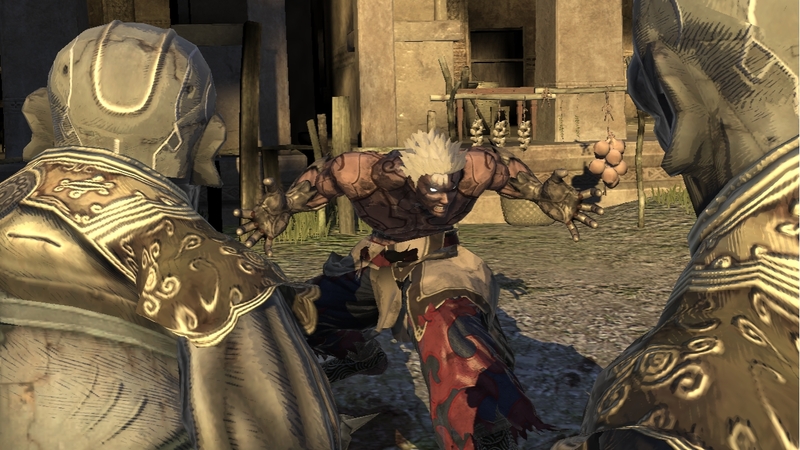 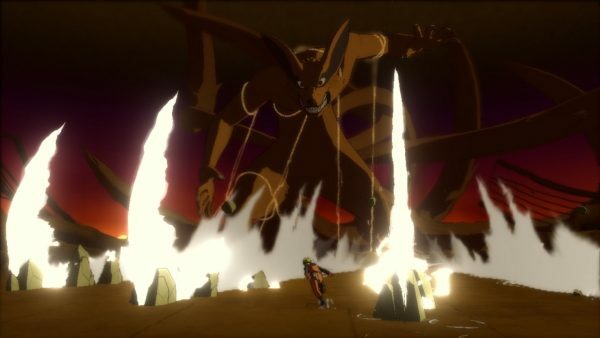 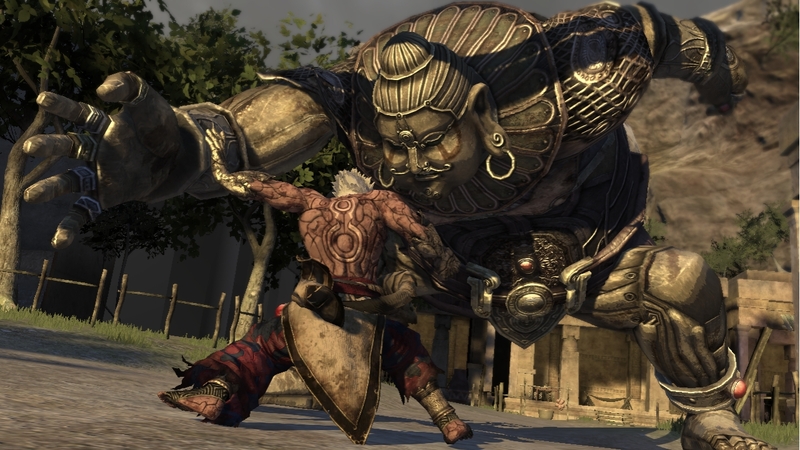 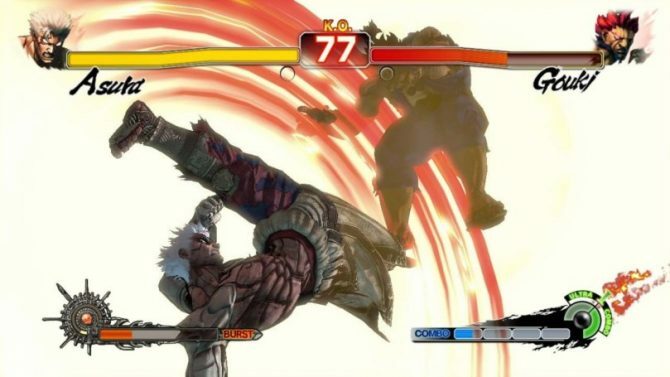 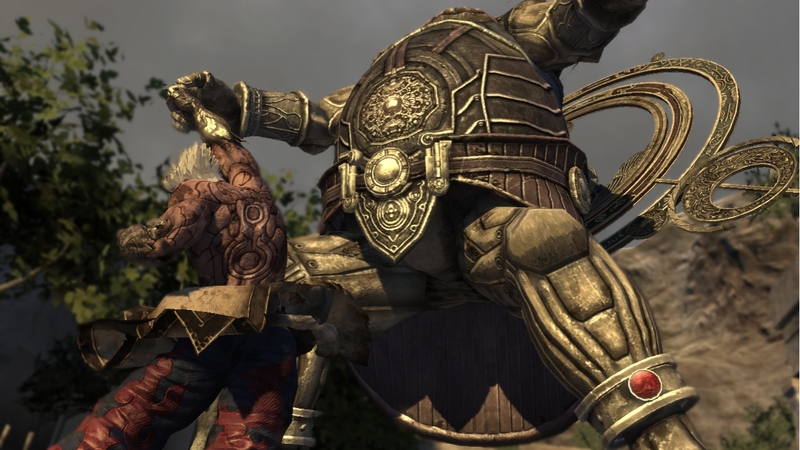 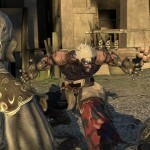 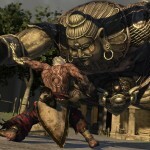 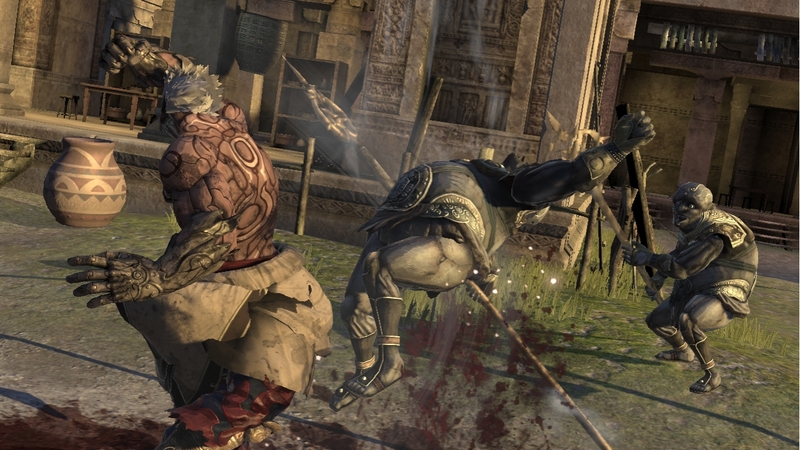 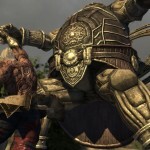 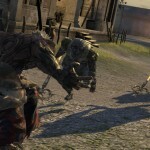 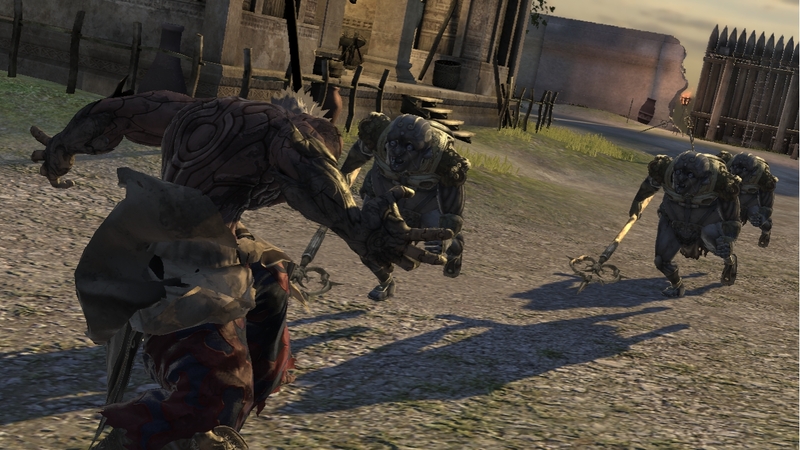 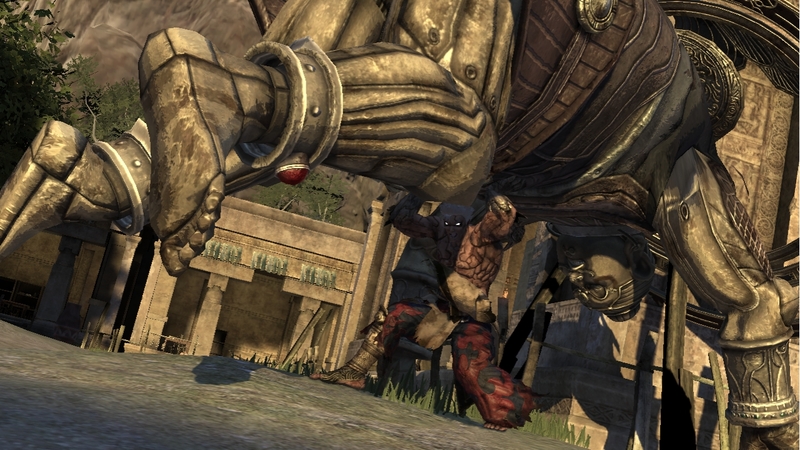 New screenshots have been released for Capcom’s upcoming Asura’s Wrath. 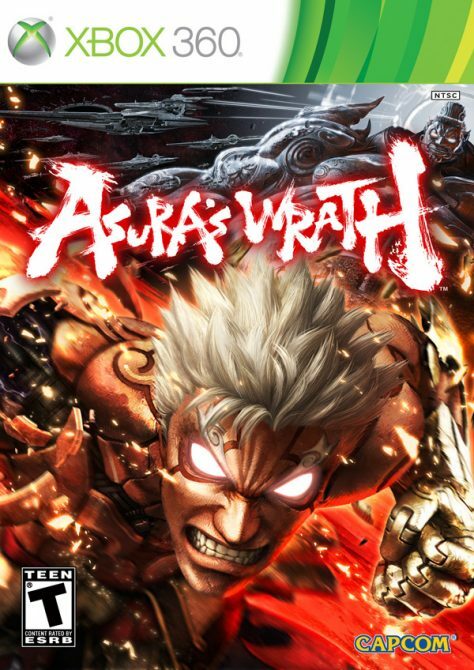 This mixture of Asian mythology, science fiction and action gameplay come together to tell the story of a deity who had been betrayed by his fellow gods and stripped of his powers, and must now battle against the deities who have done him wrong. 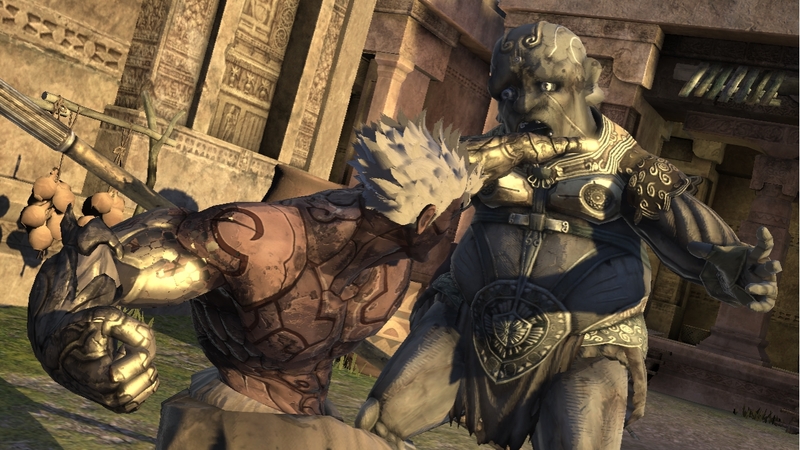 Sounds like my type of story. 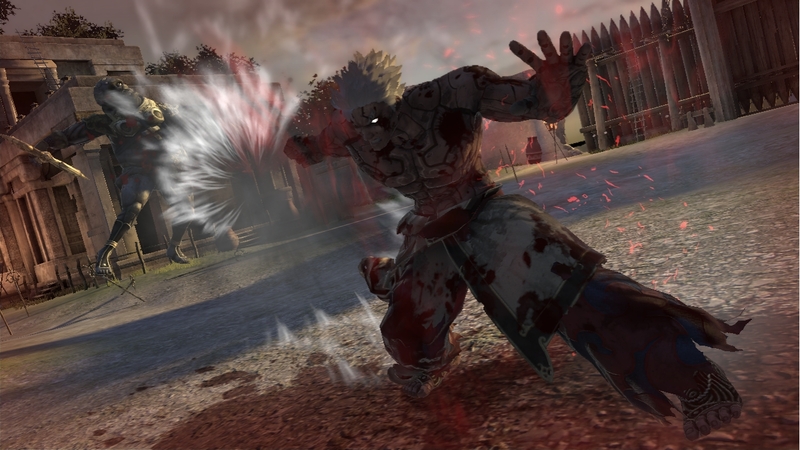 Check out the trailer and screenshot after the break. 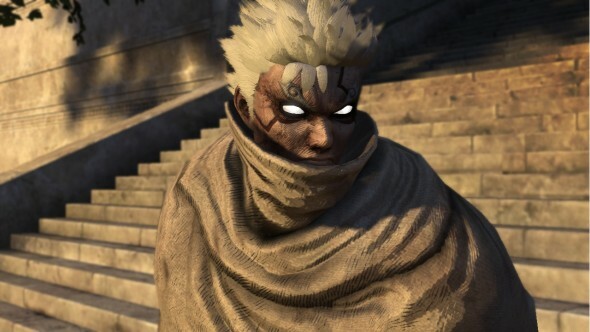 Who knows, might be you type of story too.